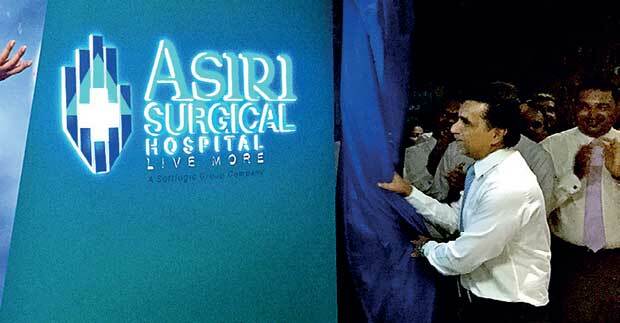 Celebrating over 30 years of excellence in the healthcare sector in Sri Lanka, Asiri Group of Hospitals relaunched itself as ‘Asiri Health’ at a ceremonial event held in all hospitals of the group. The new identity, as brought to life by its logo, is made of the four pillars by which the hospital stands strong. The human hand - encompassing the care provided to all who visit, the shield - depicting protection from sickness and diseases, the letter ‘A’ - for Asiri, a proud reminder of who they are, the cross of health, at the heart of all it stands for. The group’s new tagline ‘Live More’ signifies living a longer life to the fullest. “One of the primary needs of the country is to have access to good healthcare and as we are ahead of where we wanted to be at this point, our efforts go way beyond a new identity and logo. 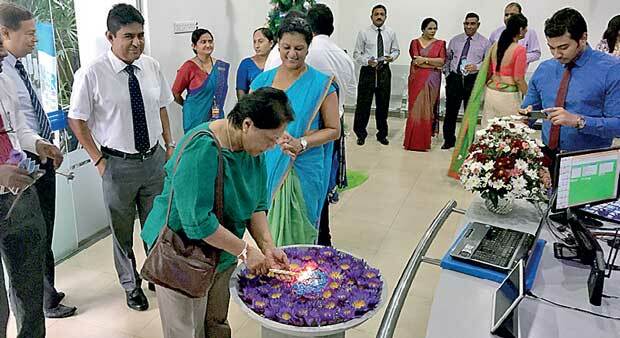 We have carefully crafted our identity as well as our brand voice to convey this new corporate personality and I am happy to state that we will continue to be an institution that is well-equipped with resources and systems in order to deliver defined service standards across all our networks,” stated Asiri Hospitals Group CEO Dr. Manjula Karunaratne. As a hospital chain that is renowned for offering Sri Lanka’s most empathetic, technologically-driven healthcare services, the group of four hospitals, with a fifth under construction, will now be known as: Asiri Central Hospital - which will include centres for neurosciences, heart, tissue transplant services and wellness, Asiri Surgical Hospital - which will also include its very own heart centre, nuclear medicine unit, high-end surgical procedures, a bariatric unit and wellness centre, Asiri Medical Hospital, which will specialize in mother and baby care along with Asiri Hospital Matara, while Asiri Laboratories will also serve Asiri Health as one of their sub-brands. 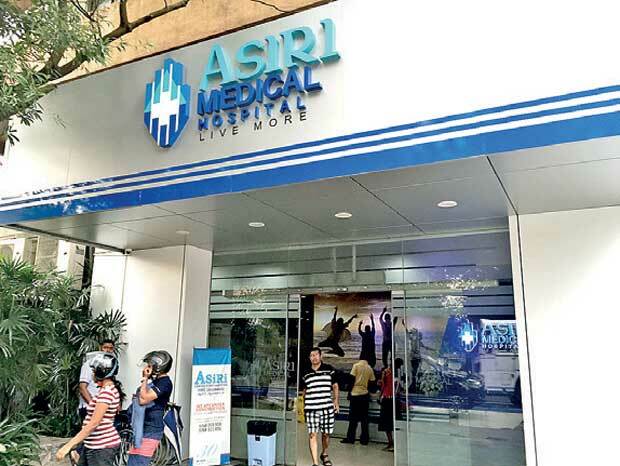 As the hospital firmly believes that its products are the people it serves, Asiri Health will stand firm in further improving and adding value to their lives. Asiri Health is a proud member of Softlogic Holdings PLC.